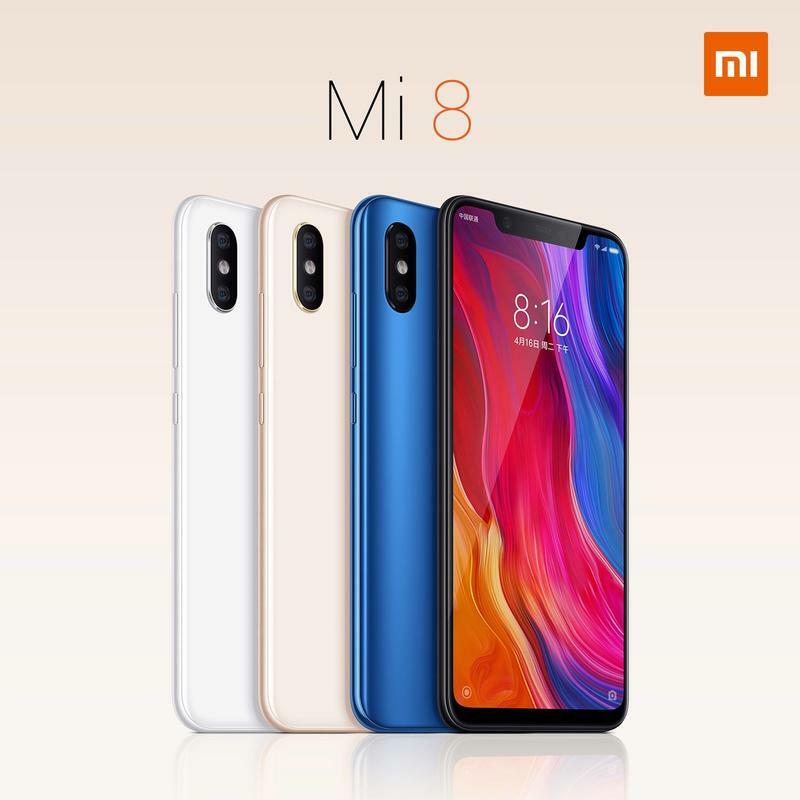 The recently launched Xiaomi Mi 8 is turning out to be quite a phone. Not only is it a carbon copy of the iPhone X—right down to the notch design and the placement of the camera—the special Explorer Edition version with a transparent back may not be what it seems. 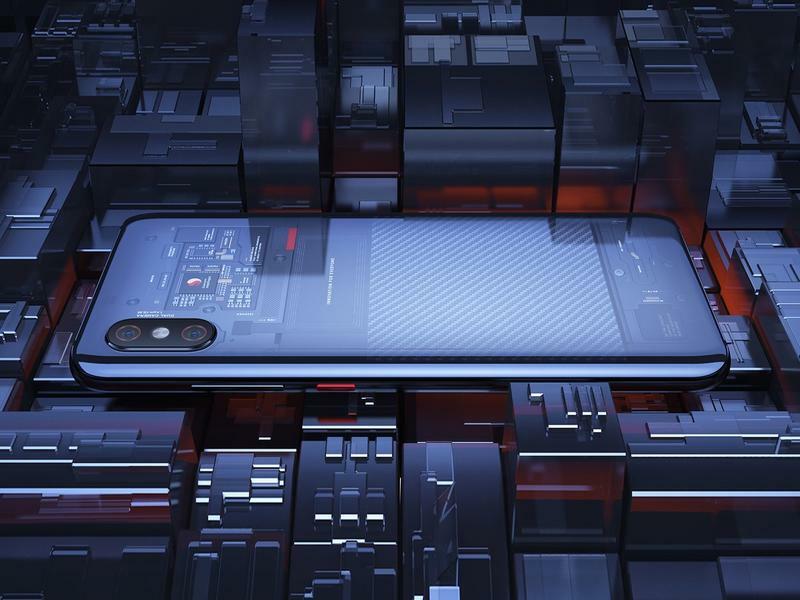 One of the key advantages a transparent back offers is that you can see all the internals of the device. It’s mostly for show, but it can’t be denied it looks awesome. There is a tricky element to this, though: the inside components don’t always look so neat and organized. That apparently was fixed in the Xiaomi Mi 8 Explorer Edition—or so we thought. 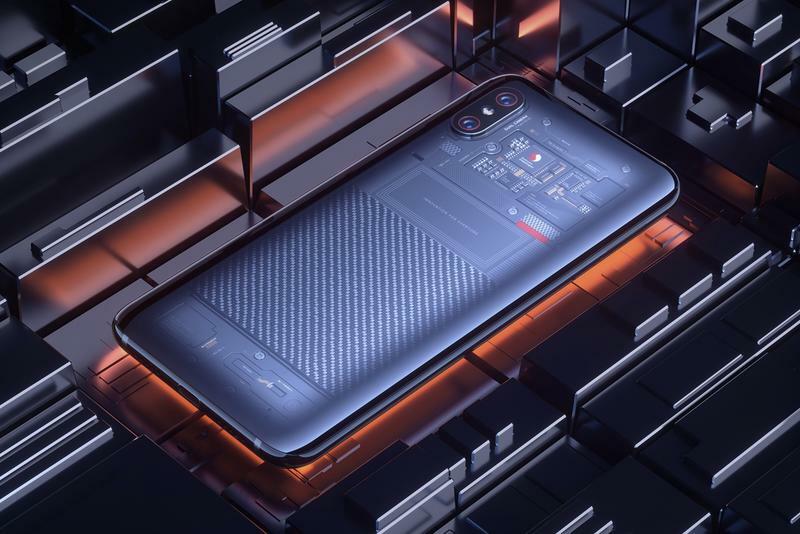 Looking at the back of the Mi 8 Explorer Edition reveals a stunning array of neatly placed processors and chips, with the Snapdragon 845 processor taking top billing emblazoned with the Snapdragon logo. It looks great, but it’s not entirely real. 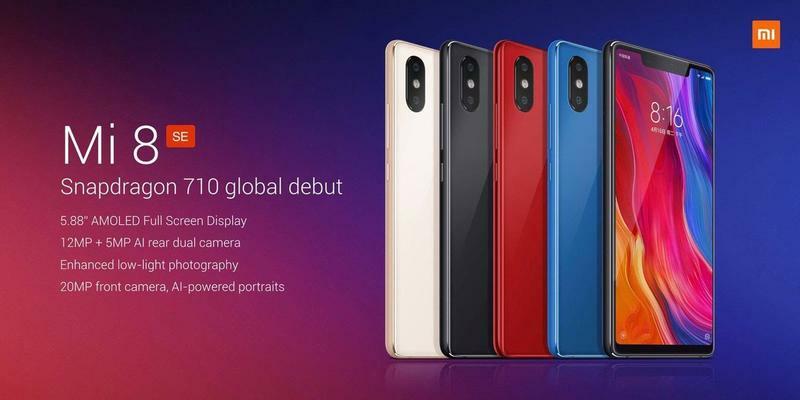 After multiple reports questioned whether or not the array of internals is nothing more than a sticker, Xiaomi released a statement to say the components are real. However, that’s a lose definition of the word real. The chips look real because they are, but what you are seeing through the transparent back is not an integral part of the phone. There we have it; the mystery has been solved. 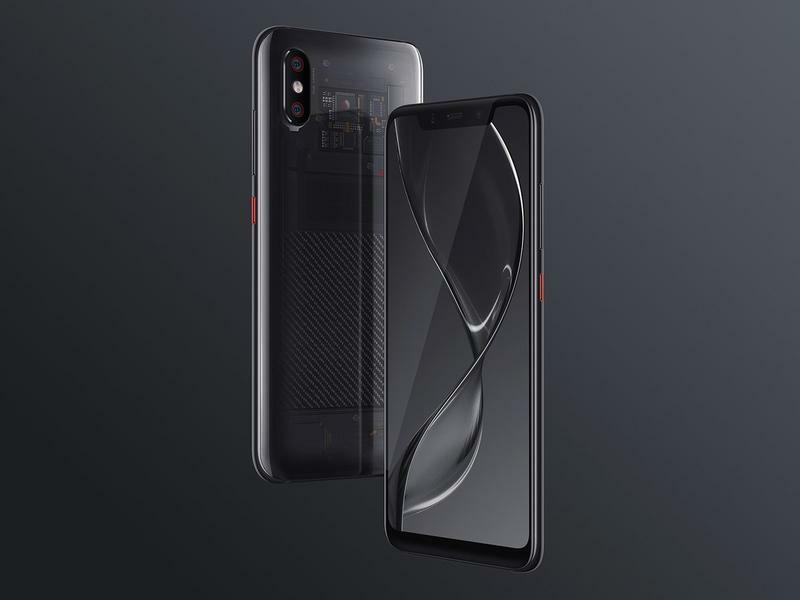 The back of the Mi 8 Explorer Edition is transparent, although it provides a look at a fake innards of the phone. In case that’s a deal breaker, you can always just go with HTC’s U12 Plus and its transparent back. Sure, it doesn’t look nearly as good, but at least it’s real.